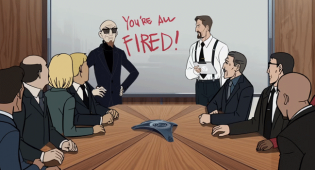 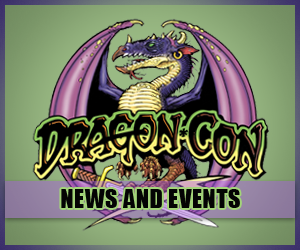 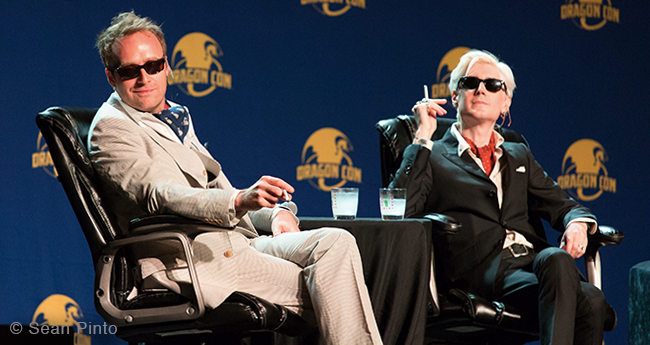 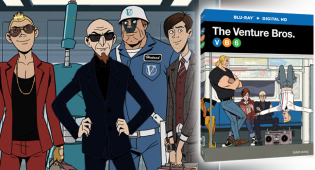 For fans who didn’t get to attend Dragon Con or New York Comic Con, Adult Swim has released the Venture Bros. 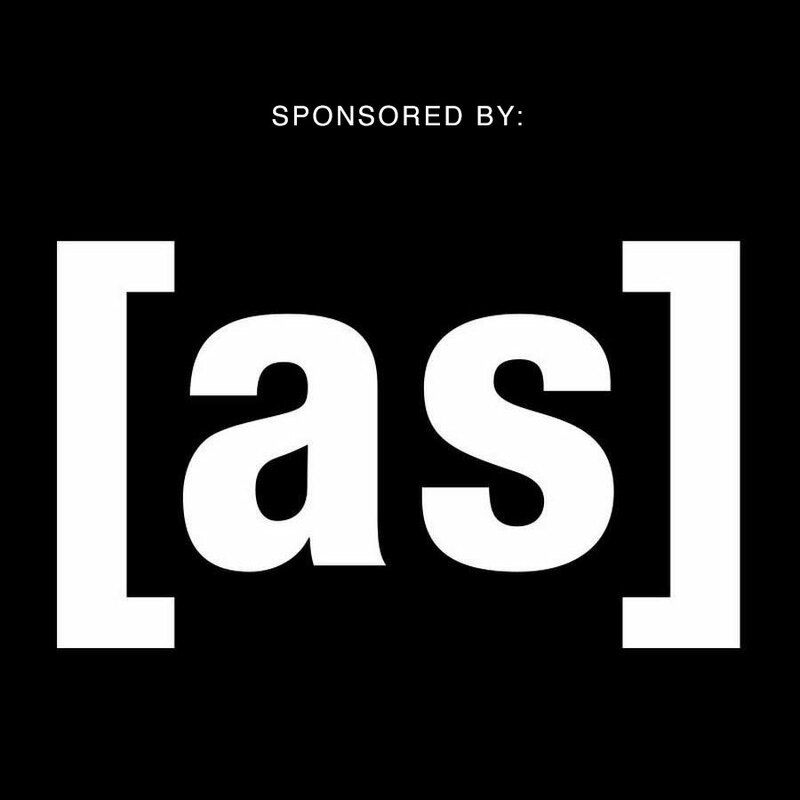 Season 6 trailer online for your viewing pleasure! 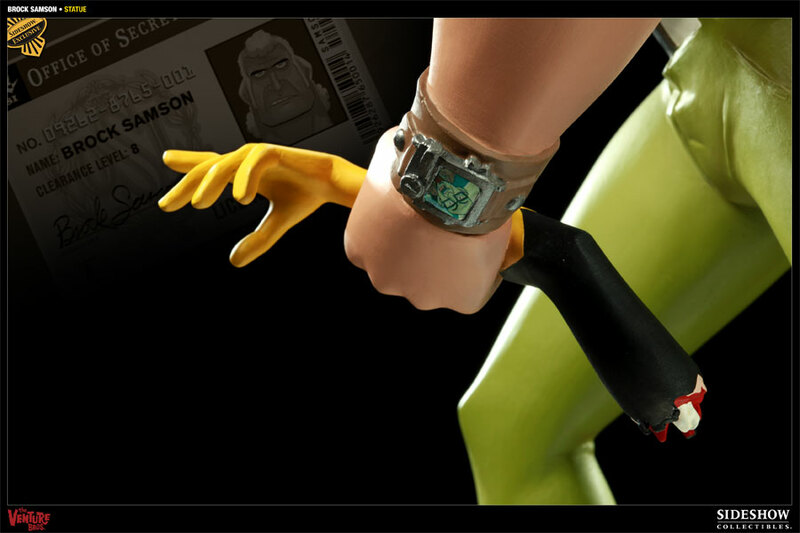 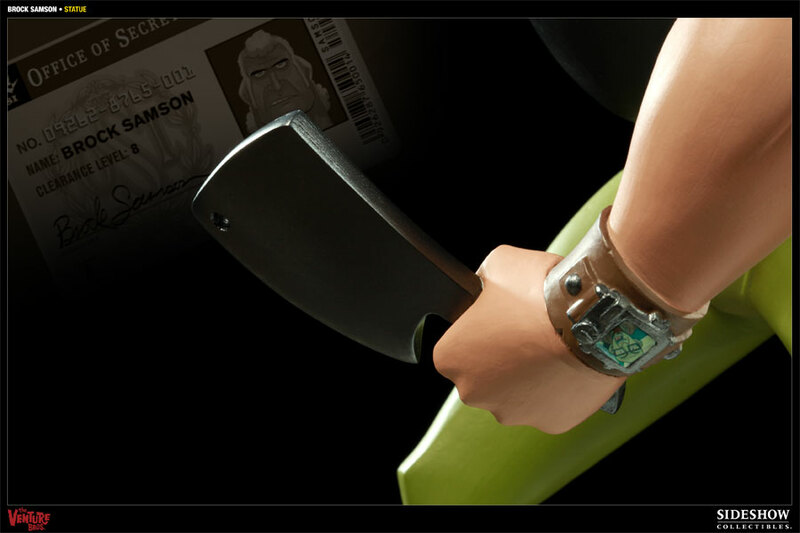 The trailer has loads of new footage, including the return of Brown Widow, voiced by Nathan Fillion! 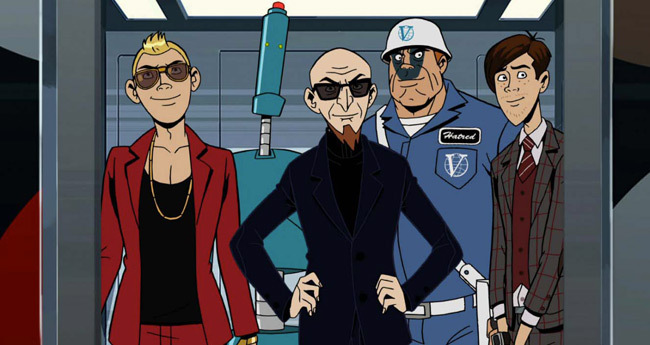 The new season of the Venture Bros. will air on January 31, 2016, ahead of the previously announced date from Dragon Con in Atlanta. 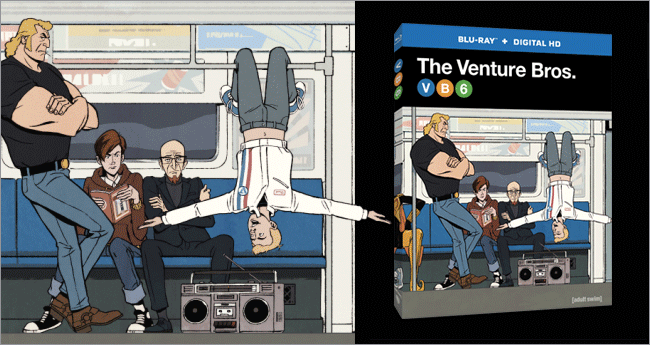 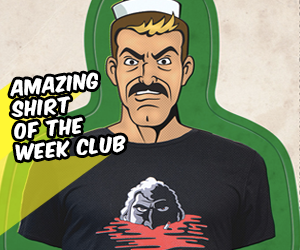 Not caught up on the Venture Brothers? 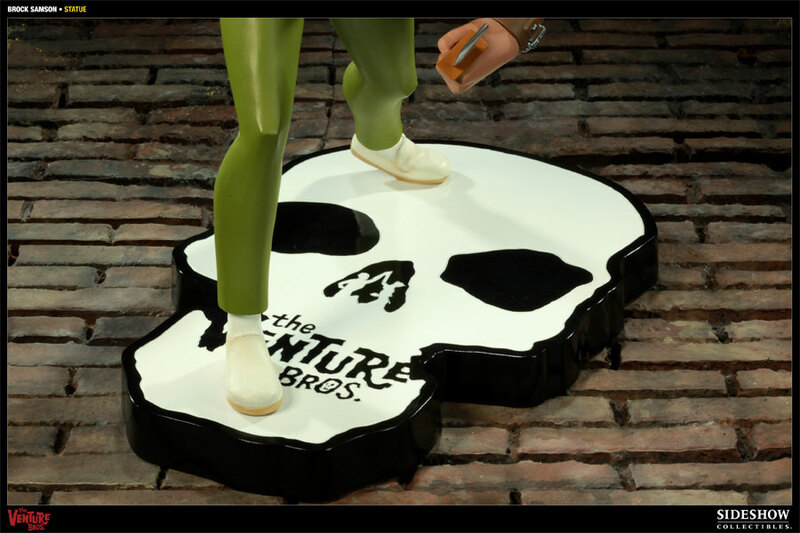 Released earlier this year is a 3-minute epilogue, a eulogy at the Venture Compound. 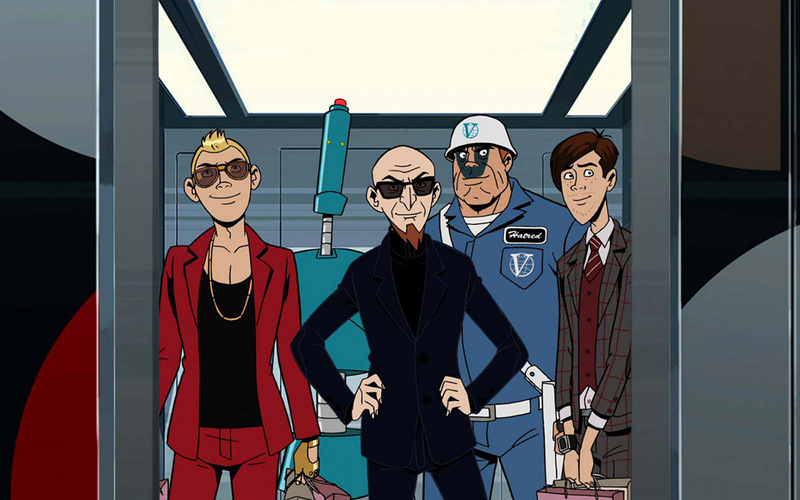 Despite losing everything, things are looking up for Team Venture! 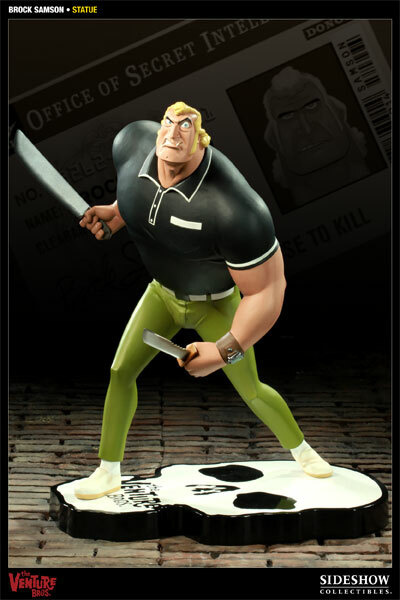 Launched on Adult Swim in August 2004, The Venture Bros. is an inspired spoof of 1960s action cartoon shows such as “Johnny Quest.” The animated series follows the bizarre misadventures of the Venture family, which includes world-renowned Dr. Venture, his dimwitted sons Hank and Dean as well as Brock Samson, their bodyguard assigned by the government to keep an eye on the family who is then promptly forgotten by the Feds.